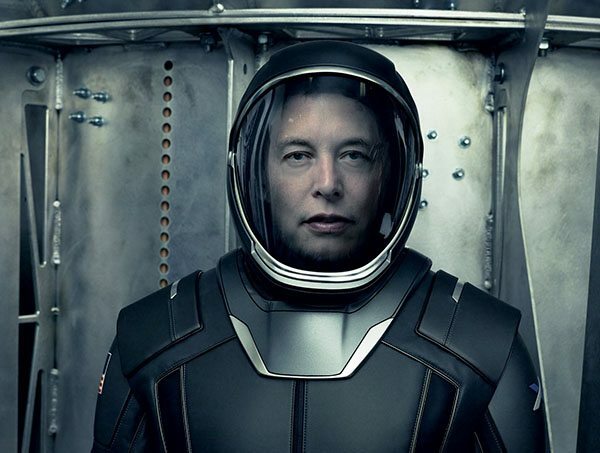 Are you surprised to hear some people are claiming Elon Musk is an alien? 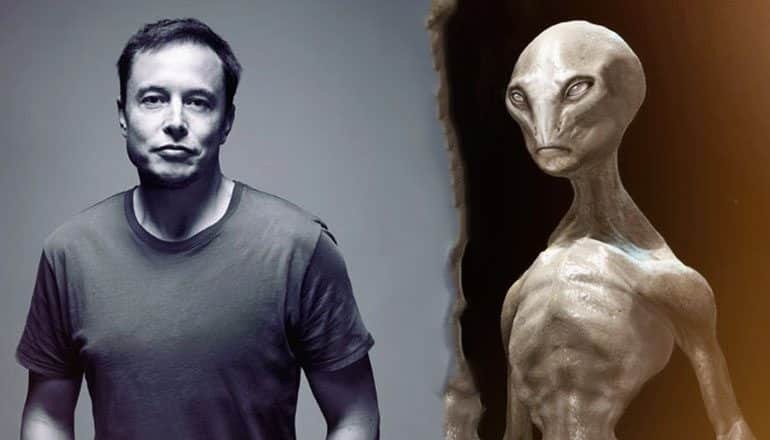 Well, the visionary businessman/engineer/inventor said he isn’t one but he suspects aliens might have already infiltrated our society and could be living among us as we speak. Last year, the business magnate’s quirky quotes regarding the universe being a simulation gave rise to a strange theory about his real origins. A lot of people subscribed to the idea that Musk was an alien from another galaxy on a mission to jolt mankind off its path to self-destruction. A funny theory indeed, but it’s not that crazy once you think about it. The face of an alien in disguise? Proponents of this argument claimed that SpaceX is nothing but a front and the company’s efforts to conquer space are guided by Musk’s need to eventually return home. His plans to colonize Mars have also gone under scrutiny; Musk said he wanted to retire and expire on our next-door neighbor but this was claimed to be merely a ruse intended to distract people while he skedaddled back to his home world. Conspiracy theorists even picked on his Gigafactory, claiming that nobody needs such a large structure if all they wanted to do was build better lithium-ion batteries. No, he needed a facade just so that he could build an enormous solar panel array to get the juice to communicate with his alien brethren. I know you’ve read some strange theories on UFOholic, yet this one seems way over the top. But then again, who knows? The entire interview is below, but skip to minute 38 if you want to get to the juicy bits. Previous ArticlePeruvian Artist Erects Statue of Reptilian God in the "Capital of Friendship"